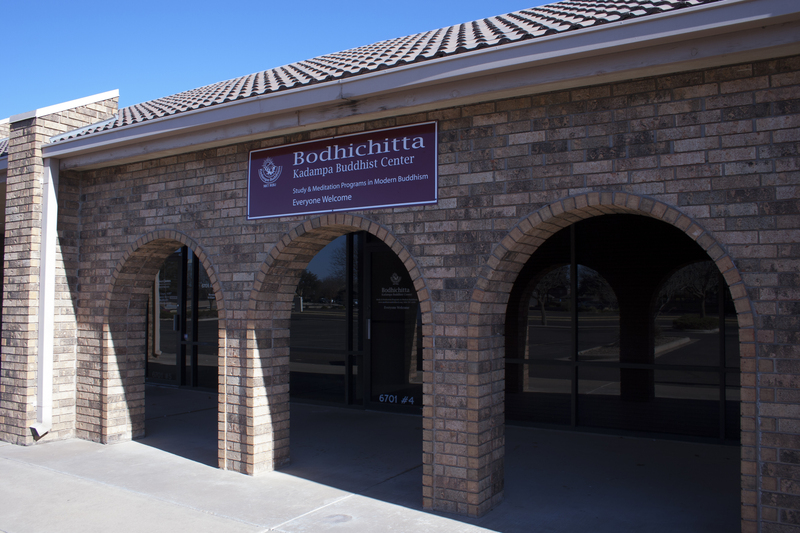 Bodhichitta Kadampa Buddhist Center is part of an international spiritual community dedicated to achieving world peace through following the Buddhist path. You will find a warm, friendly community here, who strives to exemplify Buddhist practice through public service. This includes providing everyone, regardless of background, experience or belief, the opportunity to learn how to achieve inner peace and happiness through meditation. Visitors from all backgrounds come to find refuge from the difficulties of busy, modern life and draw inspiration from spiritual friends.